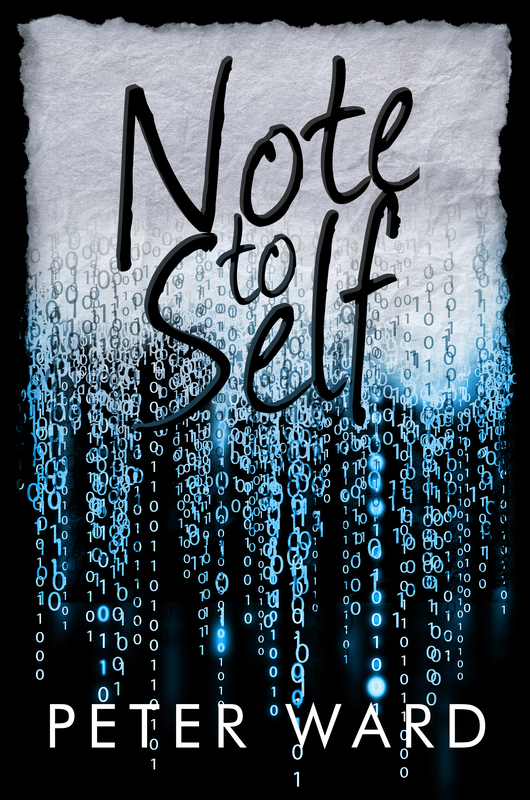 The cover for Note to Self is unveiled! Note to Self will be released on September 17th. This entry was posted on August 29, 2013 by Pete. It was filed under Blog . Thanks! I just hope the book lives up to everyone’s expectations!